Most often heralded for its 192-miles of pristine coastline, Riviera Nayarit’s global appeal stems from its abundant wildlife, protected ecosystems and certified beaches. Programs such as annual sea turtle releases, beach cleanups and creating jaguar habitats enable locals, travelers, flora and fauna to prevail in constant harmony despite the exciting development of this region. Please see below for more details about how Riviera Nayarit is aiding wildlife conservation. For more than 100 million years, sea turtles have graced the world’s oceans. Nearly every species of this ancient creature is classified as endangered due to the destruction of their natural habitats and over-exploitation. 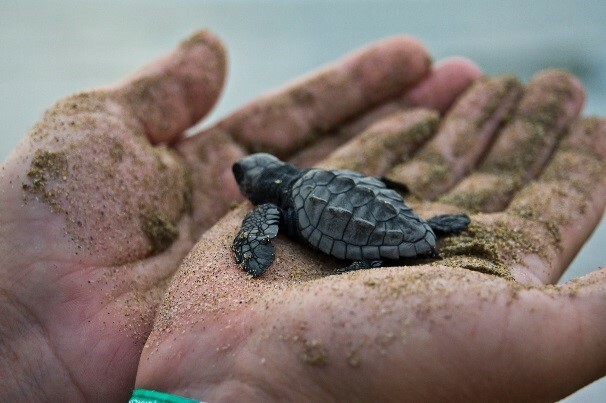 Leading the initiative of sea turtle recovery, Riviera Nayarit has released approximately one million hatchlings into the ocean in the last year alone. 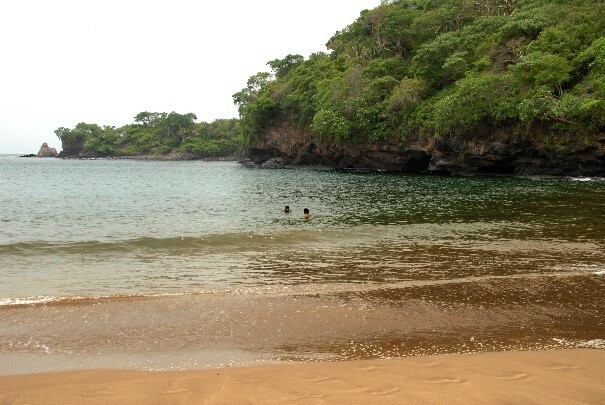 Campamento Tortuguero, located in Nuevo Vallarta, is a center for sea turtle protection and conservation. Visitors can participate in the release of baby turtles and even complete their experience with an educational lecture about the fascinating world of sea turtles and their conservation. Born in the state of Nayarit, Alianza Jaguar is a civil association that is dedicated to promoting the conservation of the jaguar, which is a protected species in Mexico. 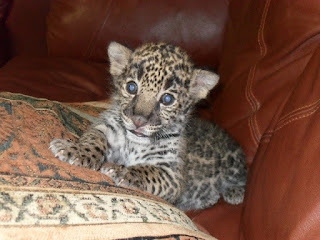 Jaguar habits are being fragmented and the population is decreasing due to factors such as land clearance and illegal hunting. To protect this species and ensure its survival, sections of the state have been identified as protected areas for the jaguars to maintain habitat connectivity. In Nayarit, these big cats occupy more than 10.7 million square feet of oak-pine forests, jungles and the coastal plains of the state including the San Blas Coast, the Sierra de Vallejo part of the Sierra Madre Occidental and the National Wetlands area. GPS monitored jaguar have even been used to plan highway routes so as to not disrupt their migration habits. In an area made famous by Jacques Cousteau, Islas Marietas is a cluster of islands that is rich with wildlife. A UNESCO Biosphere Reserve, these islands are uninhabited by man but are home to 103 registered species of reef fish. Islas Marietas are accessible only via an approved tour company such as Punta Mita Expeditions. Visitors are guided via a medium sized, high-bow boat, known throughout the region as a panga. Those traveling to Islas Marietas are likely to encounter the same wildlife that impressed Jacques Cousteau himself. 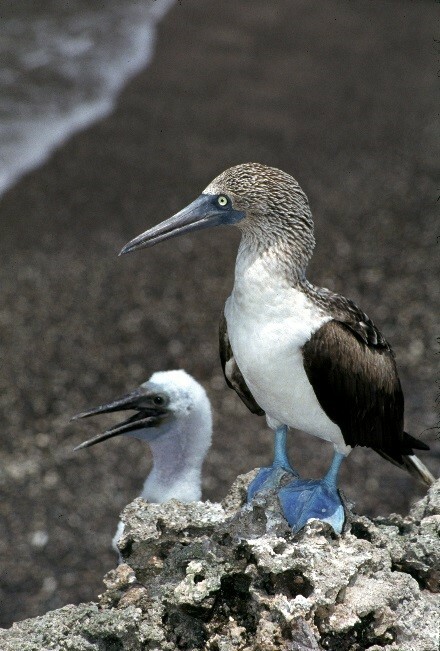 Formed by volcanic activity, these islands are home to thousands of birds including the Blue-Footed Booby, which only live in Riviera Nayarit and the Galapagos Islands. Wild dolphins, sunbathing sea turtles, giant manta rays and whales await the divers and tourists who visit these islands. Isla Isabel, two and a half hours by boat from San Blas, is another nature reserve noted for rare and beautiful birds. Isla Isabel is perfect for eco-tourists who want an immersive and up-close birdwatching experience complete with an overnight stay sleeping in tents on the island. Within Mexico there are a total of 31 Certified Clean Beaches divided among nine states. Riviera Nayarit is the country’s leading destination with 10 beaches certified by the Instituto Mexicano de Normalización y Certificación. The certified beaches in Riviera Nayarit include Chacala in Compostela, Bucerías in Banderas Bay, Nuevo Vallarta Norte I, Nuevo Vallarta Norte II, Nuevo Vallarta Sur, Palladium at Punta de Mita, Platanitos in Banderas Bay, Costa Capomo Becerros in Compostela, El Borrego in San Blas and Los Muertos in Sayulita. Riviera Nayarit beaches offer visitors surfing, stand-up paddle boarding, scuba diving, whale watching and sailing, among other water-based activities. The newly created Beach Cleanup Network, made up of more than 20 local groups including civil associations, schools, hotels and privately owned businesses, collects garbage found on the beaches in Riviera Nayarit the second Saturday of every month. Last year, more than 7,000 bags of garbage were collected.